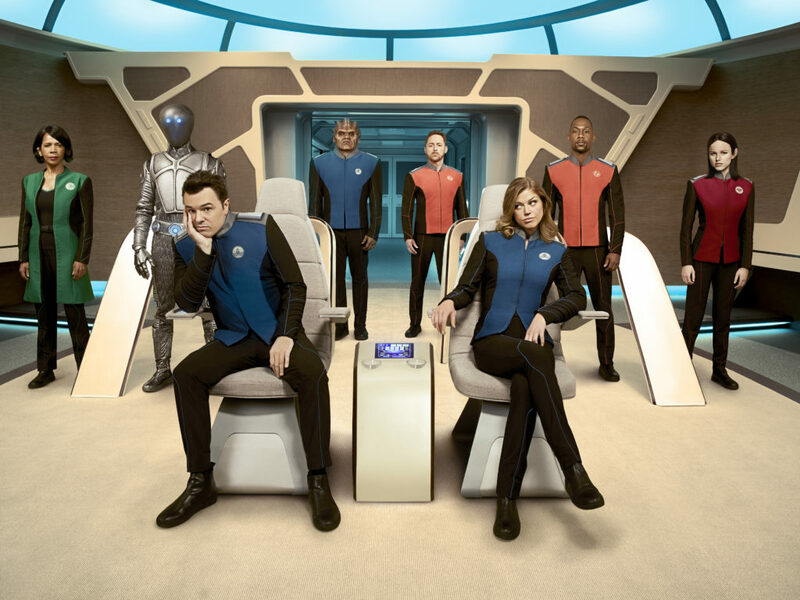 Did you get a chance to catch The Orville last night? Many seem confused by the tone of the show. It’s more comedic than typical science fiction, but does that mean it’s a parody of the genre? Not at all. At Comic-Con 2017, creator and lead actor Seth MacFarlane talked about the tone of the show and the cast previewed where it’s heading in the first season. The Orville airs Thursdays at 9/8c on FOX.